As the release date of the new Star Wars episode VII movie comes closer and closer, even the true fans do not have to travel galaxies far far away to witness some beautiful pieces of architecture that have been inspired by the Star Wars saga. 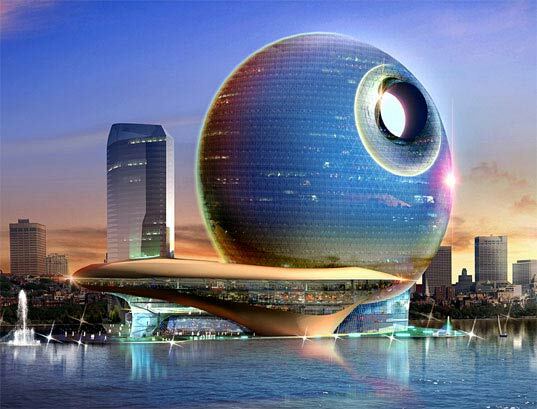 The first destination where the Millenium Falcon takes us is the capital of Azerbaijan, Baku, where a company named Heerim Architects are designing a hotel that seems to be straight from the Star Wars world. The 150-meter high and 35-story Full Moon hotel that is shaped as the Death Star will be able to accommodate guests to 382 large rooms. 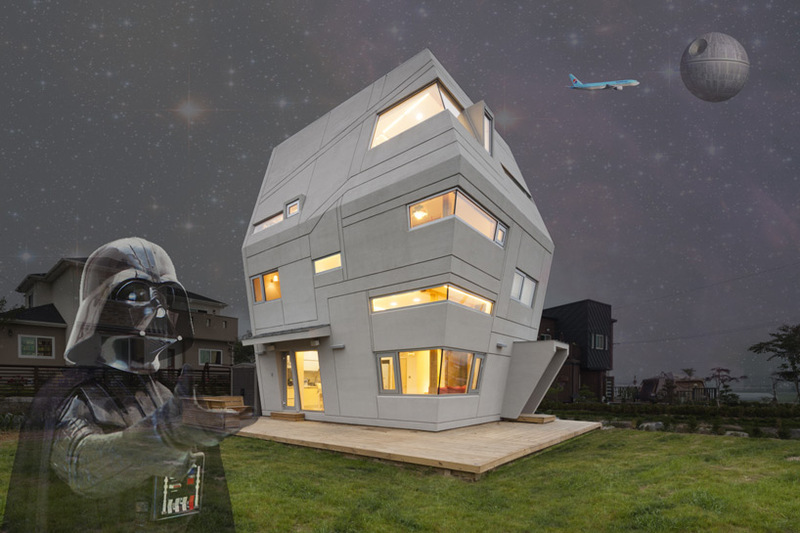 The next building imitating Star Wars is in South Korea where Moon Hoon Architects company has implemented the “Star Wars house” whose overall aesthetics and façade articulation references the Star Wars series. According to an article on Designboom, the overall interior and exterior design of the house with inclined walls serves well the Korean trend of young families moving to detached homes. The surroundings of the house also offer an open play area for children and also responds to residents’ childhood dreams of becoming astronauts or Jedis. 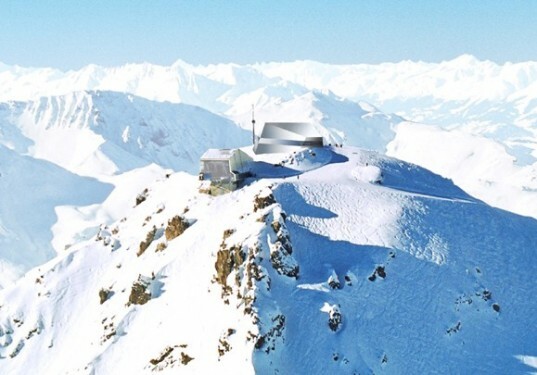 8,700 feet above sea level in the Swiss Alps, there is a restaurant that looks like the buildings of the planet Hoth. 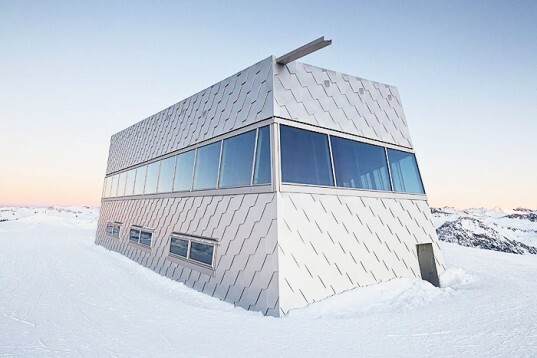 The building is actually a prefabricated restaurant designed by a Swiss architecture firm Tilla Theus. The Neubau Gipfelrestaurant is modeled in accordance with the mountains shapes bringing a natural touch to the environment. Construction projects take time and need to be fit according to their surroundings. 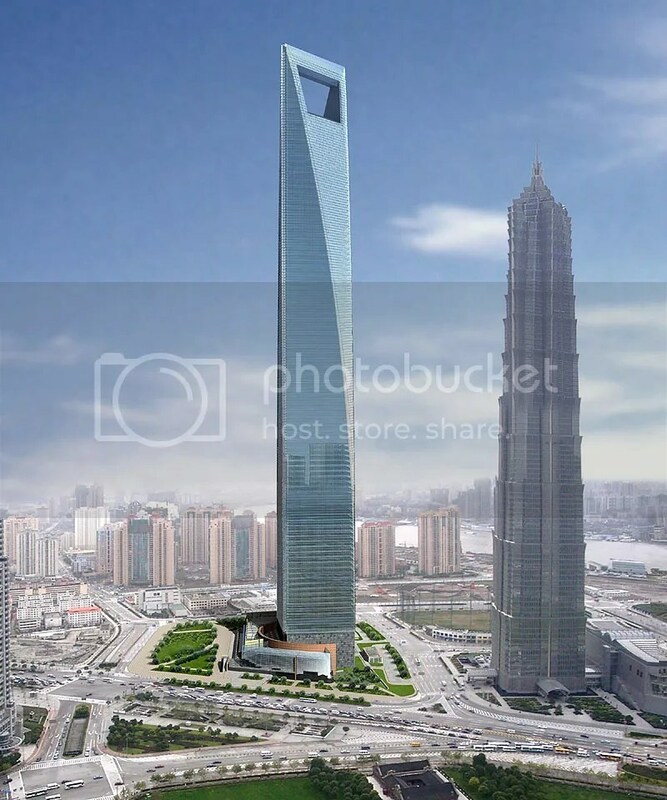 In Shanghai Metal Corporation we have a long experience in executing major building projects. To learn more about our variety of services, please visit our website. Please also follow us on Twitter, LinkedIn, Facebook and Instagram.